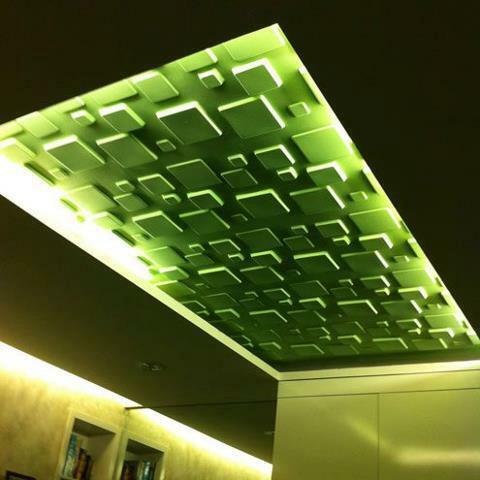 One square isn’t the other… Certainly not when you’re talking about our 3D wallpanel Squares. 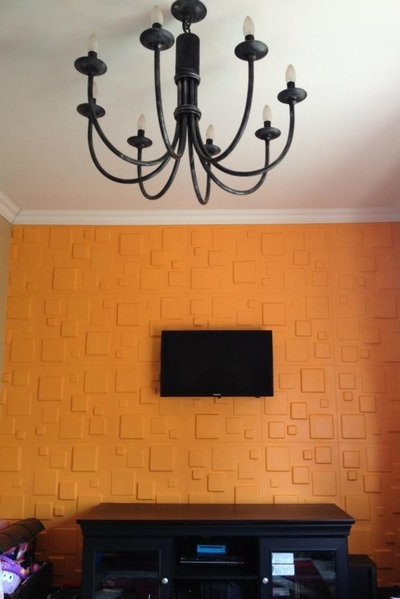 Decorated with a diversity of squares in different measurements and depths. A magnificent view! 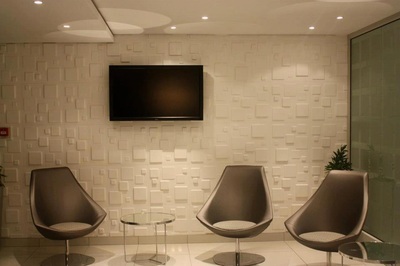 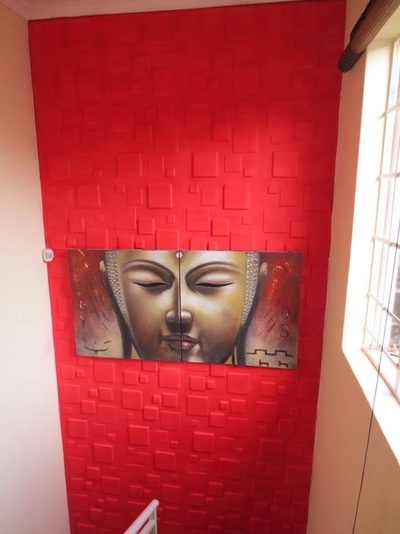 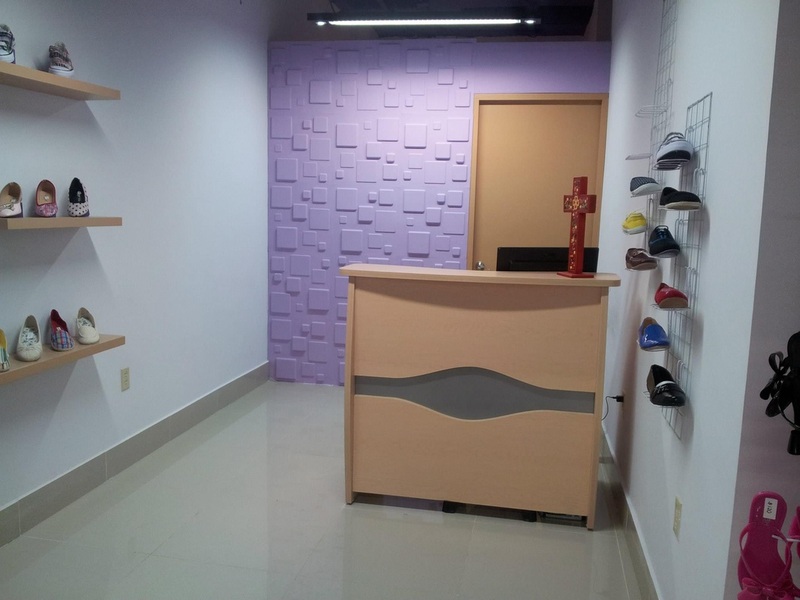 Our 3D walltiles have a size of 50 centimeter by 50 centimeter and they are easily to be installed by yourself. 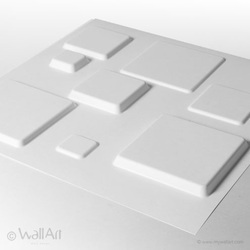 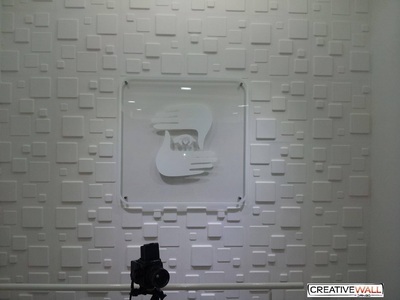 A single WallArt commercial packaging contains 12 pieces of 3D walltiles which covers a total of 3 square meters of wall.